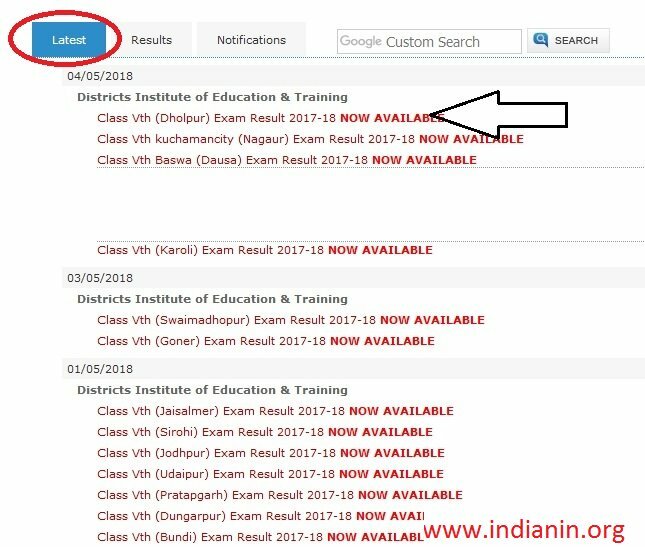 Rajasthan Education Board has been declared Class 5 results on the official partner results website of the Board, indiaresults.com. The class 5 results of districts of Dholpur, Nagaur, Dausa, and Karoli was released today. 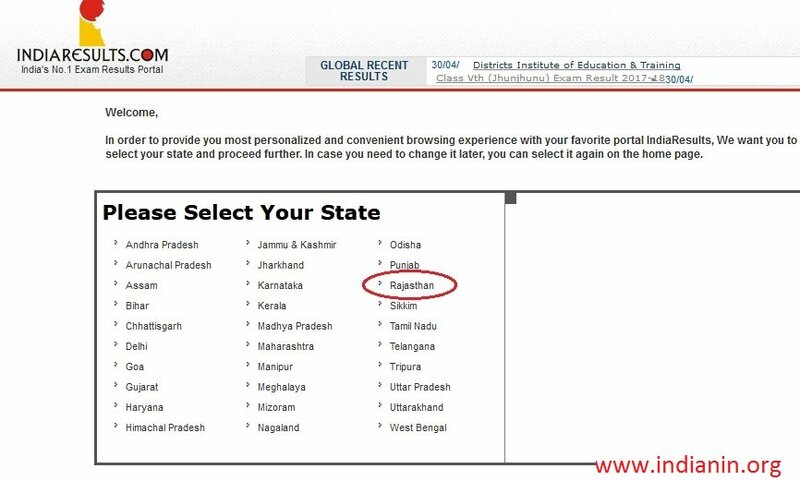 Before this Rajasthan Board released the results of districts of Swaimadhopur, Goner, Jaisalmer, Sirohi, Jodhpur, Udaipur, Pratapgarh, Dungarpur and Bundi. 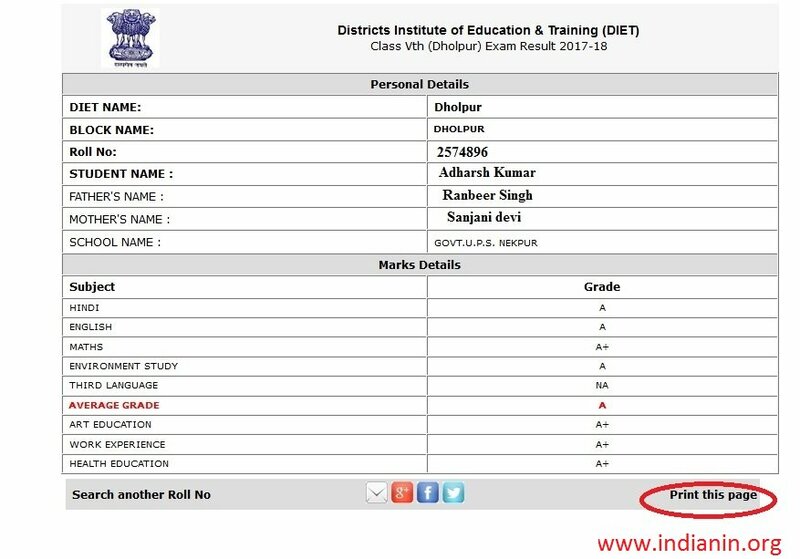 Click on “Class V Exam Result Dholpur” particular Districts link. Step 3 : Click on “Find Result” Button, Next screen will be displayed. Find your Name then click that Particular Name click on “Get Details” button, the result will be displayed on the screen. These districts Result are now available on the website.